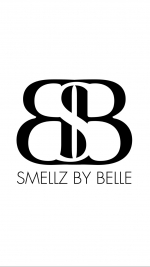 A small business run by a stay-at-home mom where we make a wide variety of natural mineral makeup and body care products. Some of our products include Aluminum-free Deodorant, Shampoo and Conditioner Bars, Clay Soap Bars, Eye Shadow, Foundation, and Baby Products. 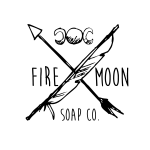 We are a locally owned company that focuses on creating high quality, handmade bath and body products. It is our goal to help you Soothe ~ Soak ~ Splash!